Stay up to date in the world of 3D Printing! 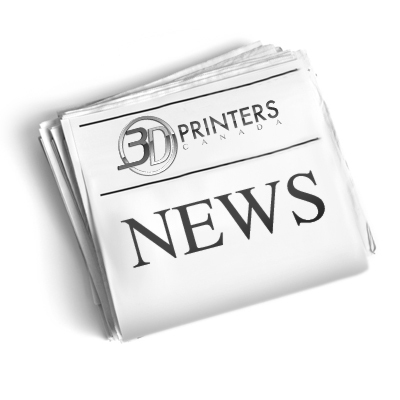 Check out the latest news and view 3D Printers Canada Public Relations on our News page. You can also view our 3D Printing videos and articles as well as connect with us via social media. We will update all of our resources as breaking news comes to us. At 3D Printers Canada, we want to keep you informed about the growing 3D Printing industry. In the past 10 years, the Rapid Prototyping business has grown exponentially and we want to keep you in the know with the latest and greatest we have to offer.